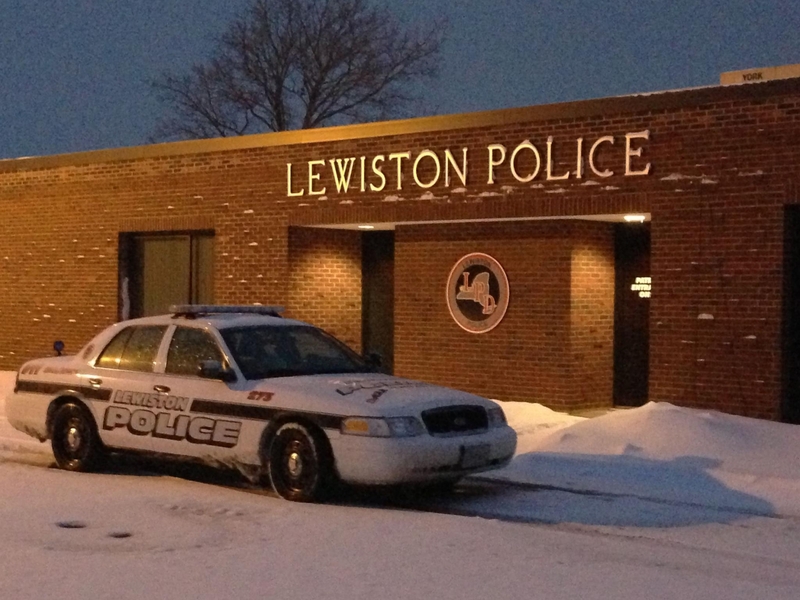 The Lewiston Police Department provides twenty-four hour, seven day a week coverage to the Town and Village of Lewiston consisting of sixty-four square miles. The patrol division consists of ten full-time officers and nine part-time officers. All members of the patrol division are highly trained officers capable of responding to a variety of incidents. Officers are responsible for answering all calls for service and enforcing all local, state and federal laws. Patrol officers also conduct all primary investigations concerning crimes or complaints. Lewiston Police patrol vehicles are also equipped with automatic emergency defibrillators and each officer is certified to use them. The patrol division also consists of an accident reconstruction team, a canine unit, a warrants division, a traffic enforcement division and a court security division.